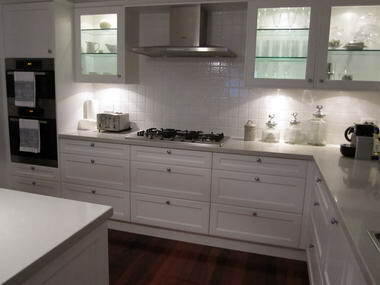 Conti Kitchens - based in Fish Eagle Park, Kommetjie, prides itself in providing top quality products with precision workmanship. 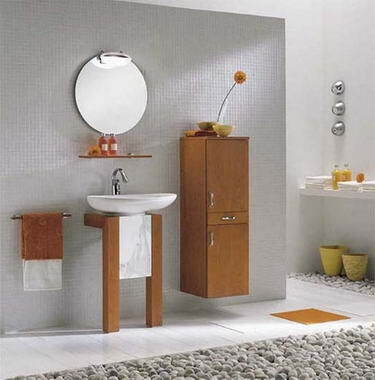 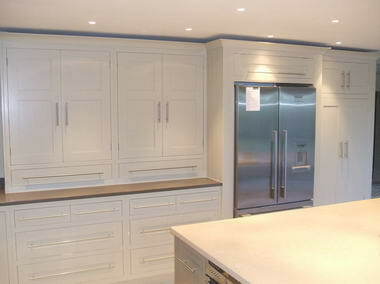 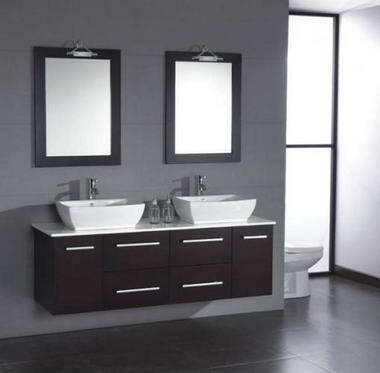 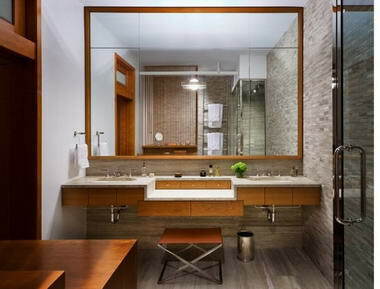 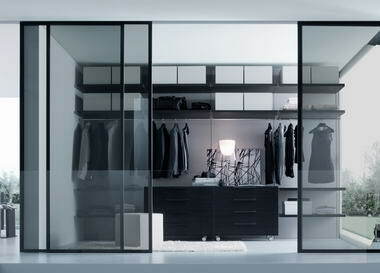 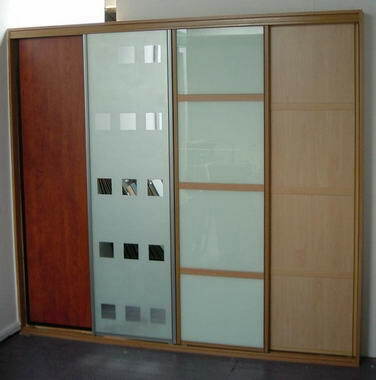 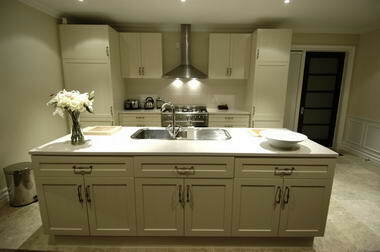 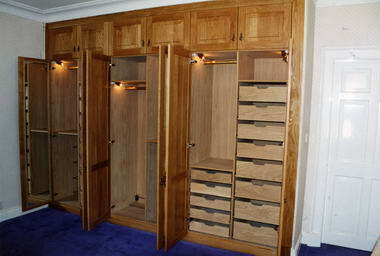 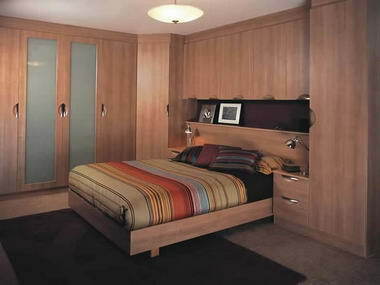 We specialize in new kitchens, built in bedroom cupboards, and vanities. 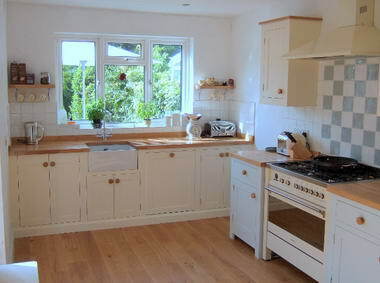 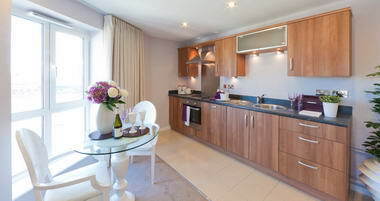 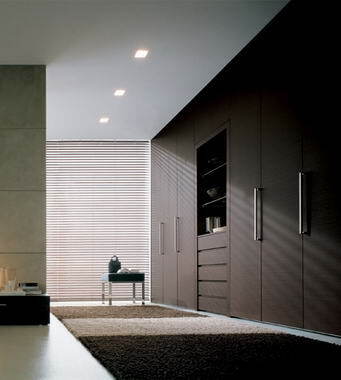 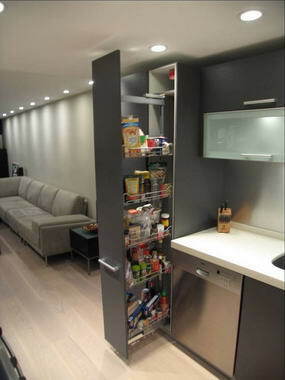 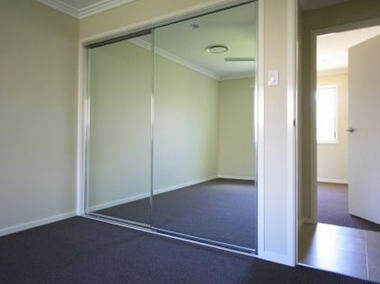 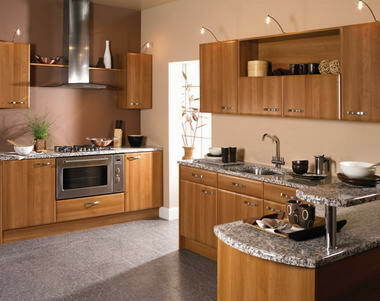 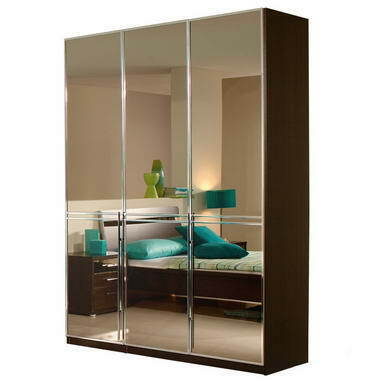 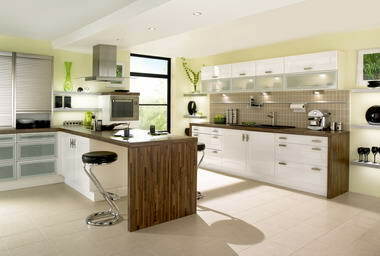 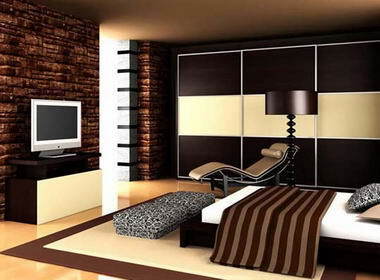 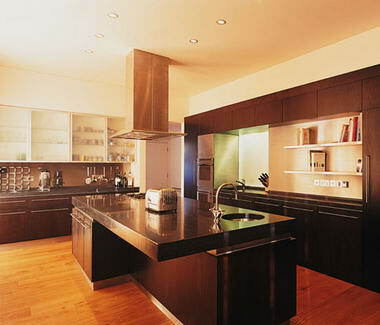 We also remodel existing kitchens and bedroom units to breathe new life into your living space.